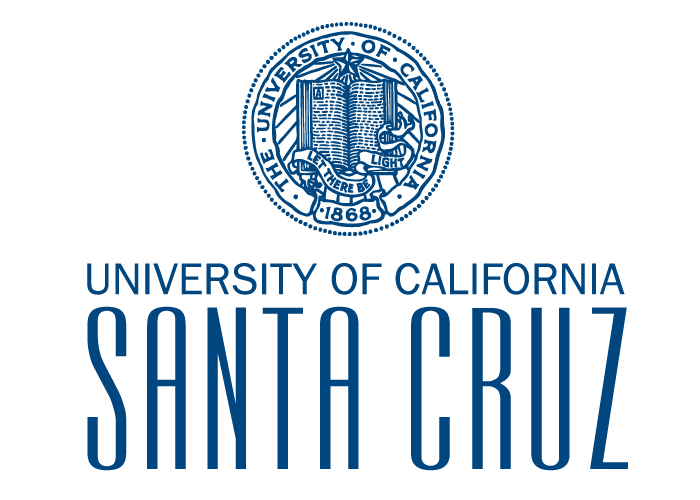 A campus with world-class facilities and one of the most spectacular settings in higher education, University of California, Santa Cruz provides unparalleled opportunities for students to learn through hands-on experience. Undergraduates pursue course work in 65 majors in the arts, engineering, humanities, physical and biological sciences, and social sciences. A unique residential college system offers a 4-year on-campus guarantee for international freshmen—students will have a room waiting for them when they arrive on campus each fall. UC Santa Cruz students and faculty are passionate and innovative, and their research is high impact. Just 45 minutes from Silicon Valley, one of the world’s most active centers for research and innovation including Apple, Google, Amazon, Cisco, Hewlett-Packard, Samsung, and more. Across campus there are examples of conducting and leading complex inter-institutional scientific research to better understand our changing natural world; and we see the development of new technologies to aid and empower people and help us to confront our greatest societal challenges.